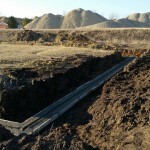 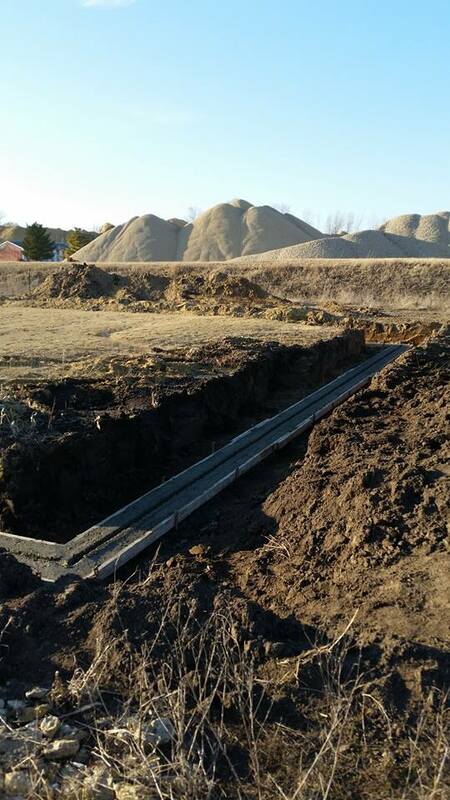 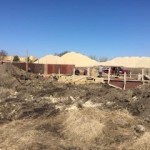 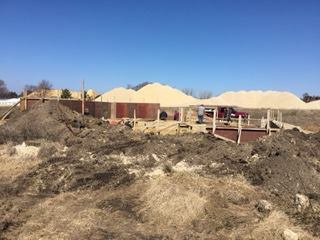 Construction has started on the Animal Shelter! 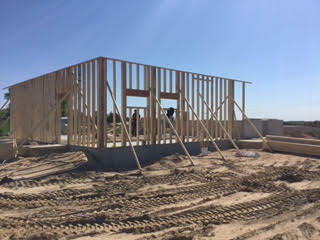 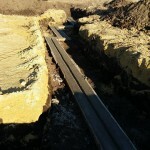 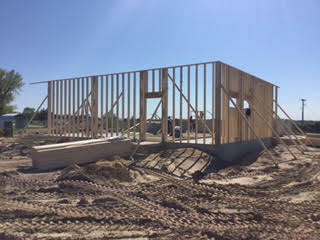 See the latest construction photos here, and keep an eye on our Facebook page for photos as well! 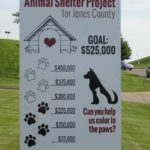 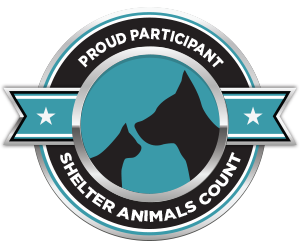 We still need donations to complete the project. 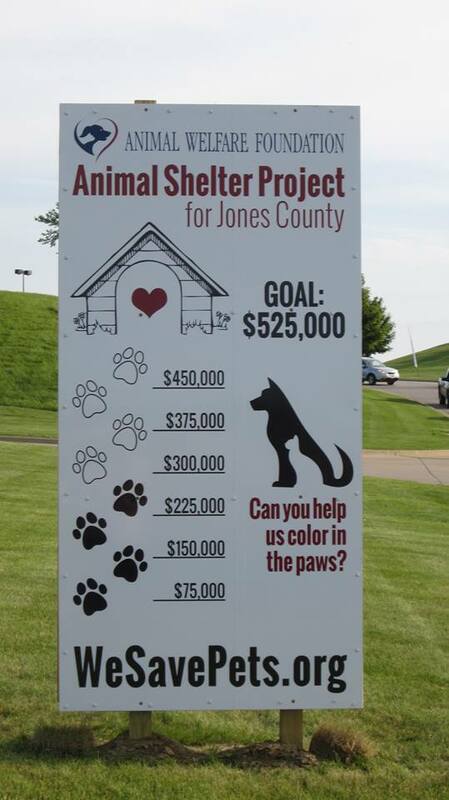 If you would like to contribute, please use the Donate link in the menu above. 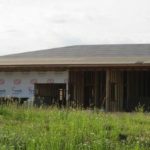 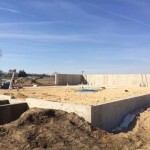 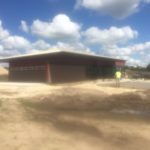 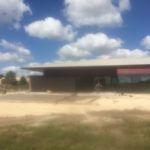 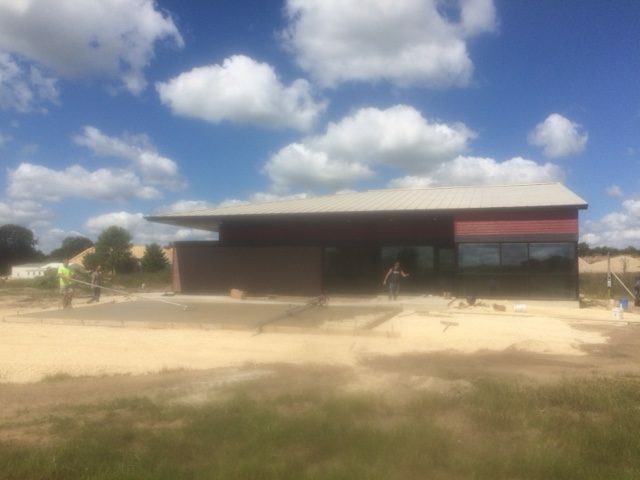 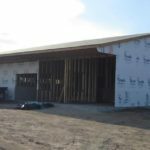 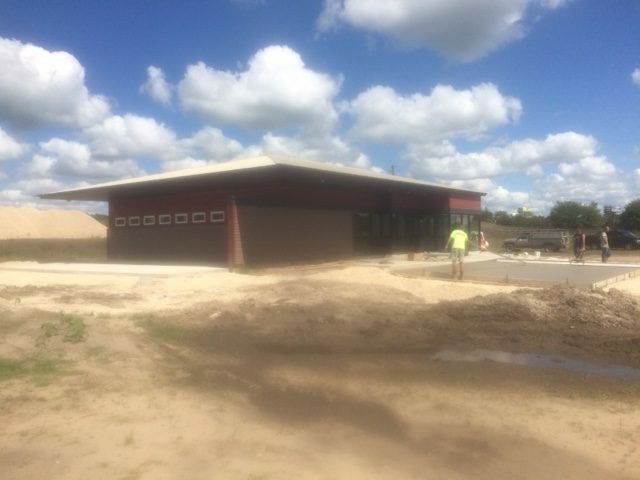 6/18/16: New pictures of the construction of the shelter! 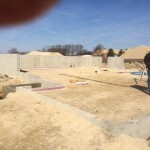 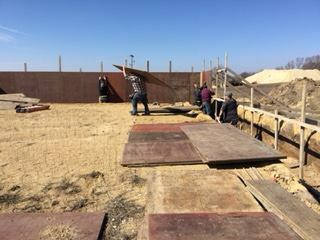 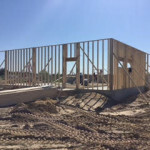 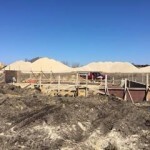 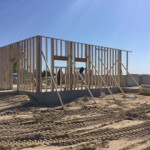 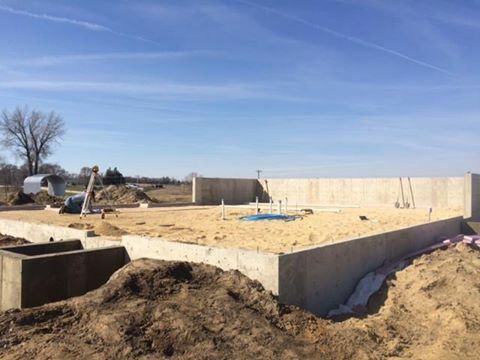 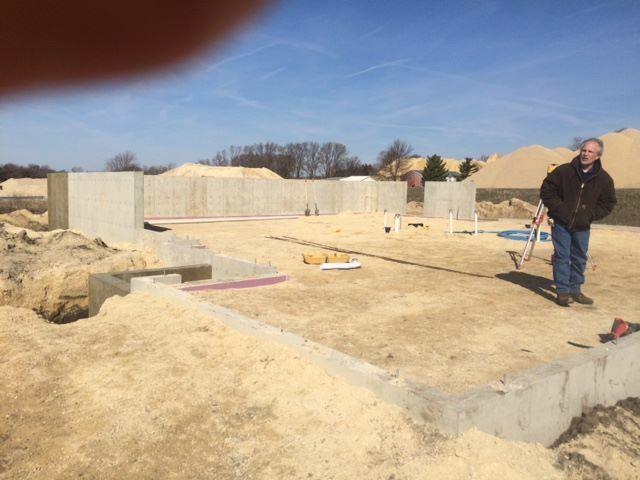 5/5/16: The walls are going up!! 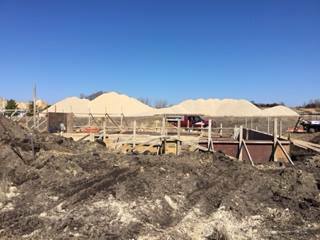 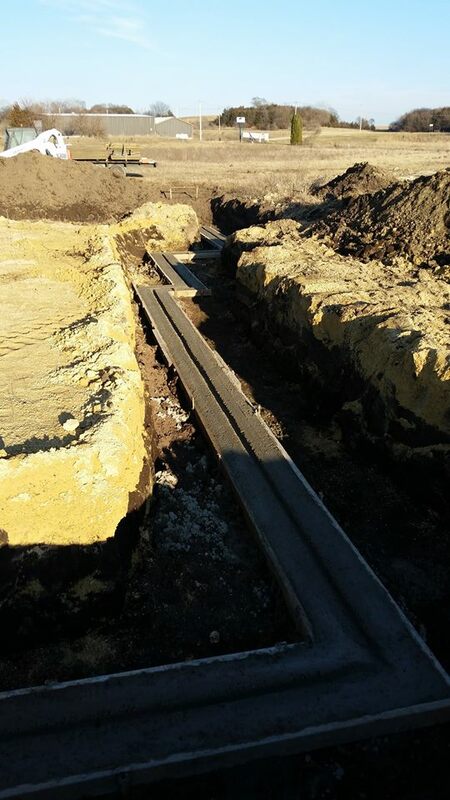 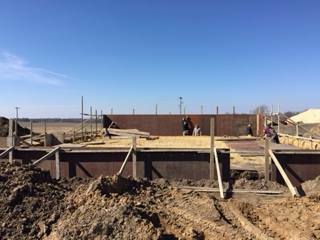 3/29/16: Plumbing is being put in the shelter!